This entry was posted in Blogging, Family History, Melvin Family history and tagged goals, Melvin by cassmob. Bookmark the permalink. Good for you for putting Publishing at the top of the list. Make sure it stays there. I’m with you on the Pharos goal. Hadn’t thought about changing genealogy software before but am finding FTM a bit challenging of late – need to go to a user group at QFHS me thinks to get back in the swing of it. More blogs????? I’ll leave that one in your very capable hands ! Thanks for the comments Alex -feel free to remind me about publishing once in a while. My next Pharos course starts this month, I think. A follow up on the enclosure one. Happy researching. Bestwishes for a fruitful 2012. Thanks Geniaus. I hoped that the PROWLS acronym might help keep me focused. Here’s to lots of interesting blogs around the world in 2012. A very thoughtful posting and I liked the PROWLS acronym too. Agree with your top priority being writing/publishing. I have reached the stage when I feel I spend more time writing than researching. I am reasonably happy with my format and style in writing up family histories and have had postive feedback from, friends who i have helped. Your reference to PHAROS has prompted me to enquire about one a course to give me a different perspective on the task. Like you I have dabbled with various software programmes. I I tend to use them primarily to create charts – but they don’t all do what I want from them! Currently using Legacy which is OK but still has some failings – e.g. you cannot edit an individual record at the chart stage . I look forward to reading about your progress – good luck! Sounds like we’re birds of a feather with programs Susan. That’s pretty much what I used mine for -just charts not record keeping. This story is written quite differently from others I’ve done so not sure if it works. I’ll be showing it to a friend this week who has good editorial skills plus is a genealogist, so will see what she thinks. Let me know what you decide to do about Pharos -I’d be interested. Looking forward to reading all about your PROWL-ings! If there is any way that I may be of help with Clare people that might require a very short hop up the road (25 minutes or so) please do let me know. I wish I was a genealogist and I might be able to get a missing link for you! I so enjoy reading your very energetic posts – thank you for them! 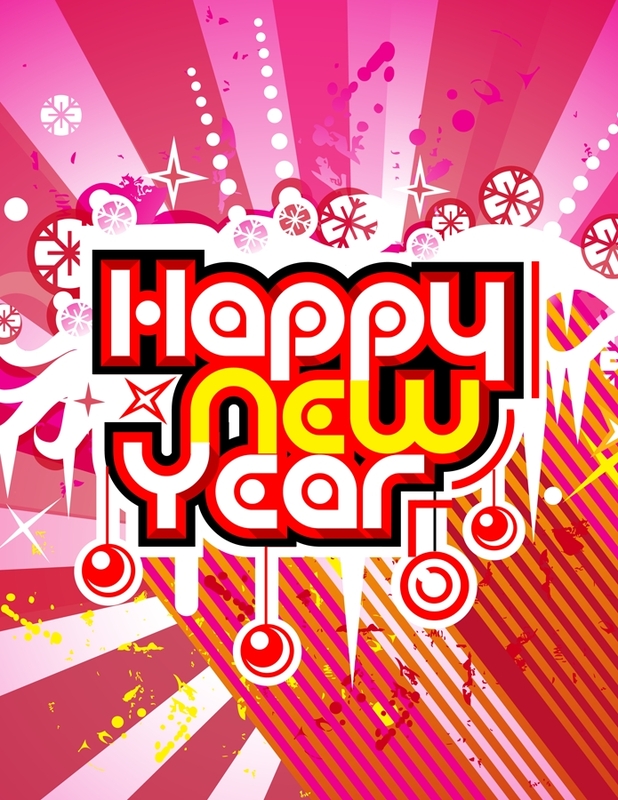 With good wishes for 2012. Thanks Angela…your offer with PROWLING is much appreciated. There may well be something I’d appreciate your help with, including Limerick which I can’t say I have a good handle on. I’ve been pretty lucky with my own Clare mob thanks to oral history.